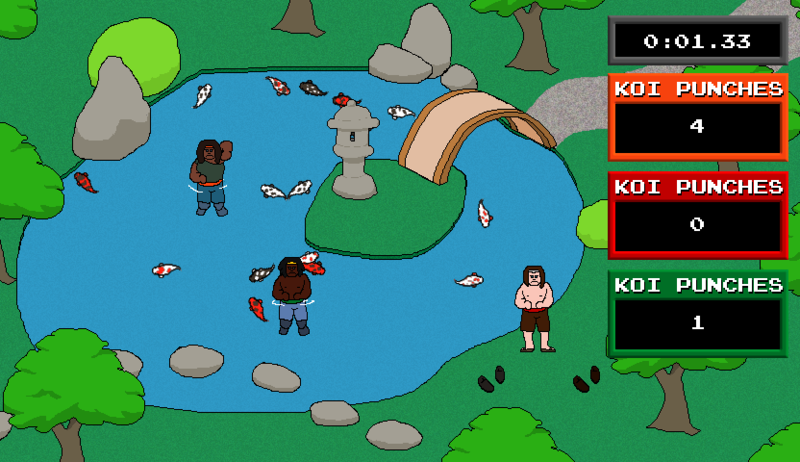 Multiplayer competitive edition of KOI PUNCHER. Find a rival and see who can punch the most koi! 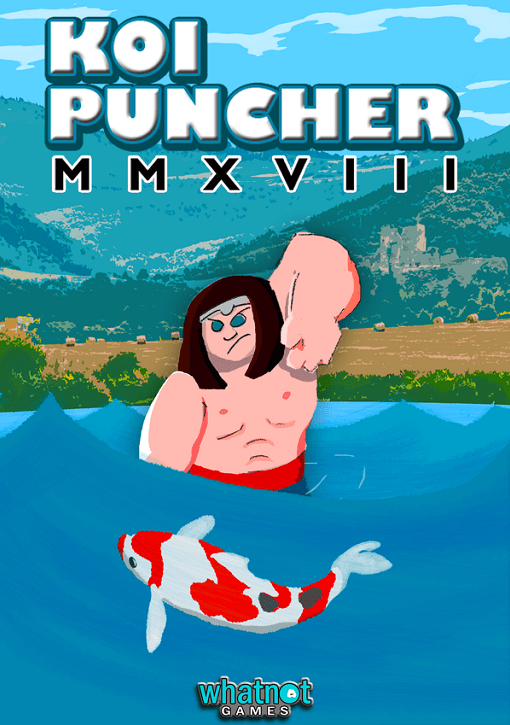 HEY, KOI PUNCHER. IT’S TIME TO PUNCH SOME KOI. Made for Pirate Kart V. Game developed based on title suggestions from Jared Allred and Jane Allred.